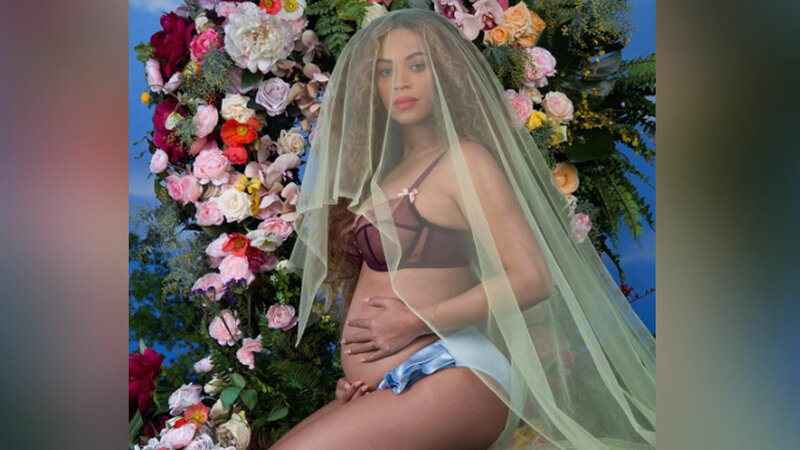 Music icon Beyonce is pregnant once again - and this time with twins. The singer shared a picture on her Instagram page with the caption, "We would like to share our love and happiness. We have been blessed two times over. We are incredibly grateful that our family will be growing by two, and we thank you for your well wishes." She signed the picture, "The Carters," using her husband Jay Z's real last name. The twin babies will join their older sister, 5-year-old Blue Ivy.